Let Us Help You Design An Unforgettable Vacation! 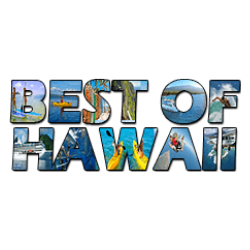 Welcome to Best of Hawaii – Tours & Activities! Our passion is to create your perfect vacation. Your customized holiday will include wonderful destinations, great company, and the best local tours and activities! At Best of Hawaii, we have it all. We offer a full, and free, vacation planning service as well as a real-time, fast, and secure booking experience for a complete and easy itinerary. Book online or call us with any question. Let us help you design an unforgettable vacation!